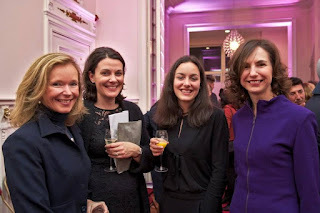 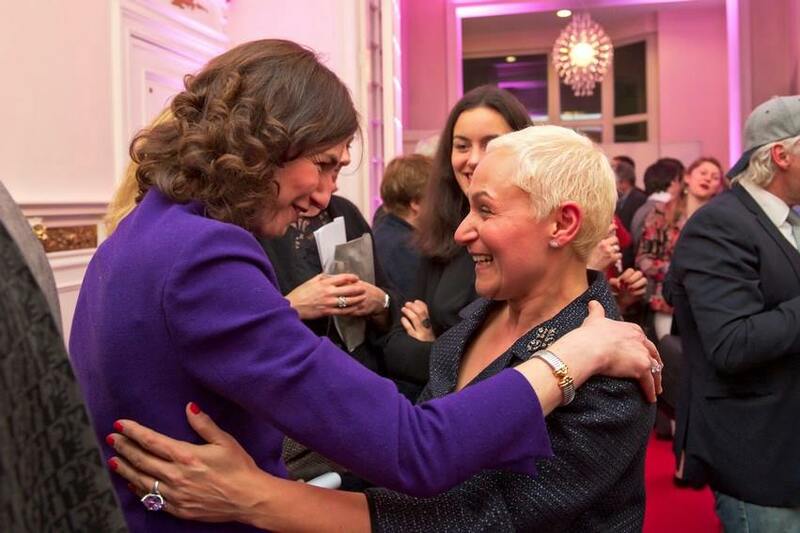 A few days ago two of Mathilde's ladies-in-waiting, vicountess Laurence de Ghellinck and Clotilde Boël were at a private viewing of designer Esmeralda Ammoun's collection in Brussels. They were accompanied by Clotilde's daughter Agnès and by Valérie Boels, who also works at court. Mrs Boels is the assistant to the chef of protocle (Pierre Warnauts) & to the general secretary of the king (Philippe Kridelka).